Pakistan’s consumption of oils and fat for cooking and industrial application is increasing fast, reaching 3.8million tonne in 2016 from 2.9m tonne five years back. The use is expected to grow even faster going forward as the economy expands and household income levels rise. Of the total oil and fats consumed last year, only 13 per cent came from local oilseed crops. Oil extracted from imported oilseeds constituted 18pc of the total consumption. The rest of the national requirement was met by palm oil imports that formed the bulk of the oil and fats imports of 2.6m tonne, up by 30pc from two million tonne in 2012. 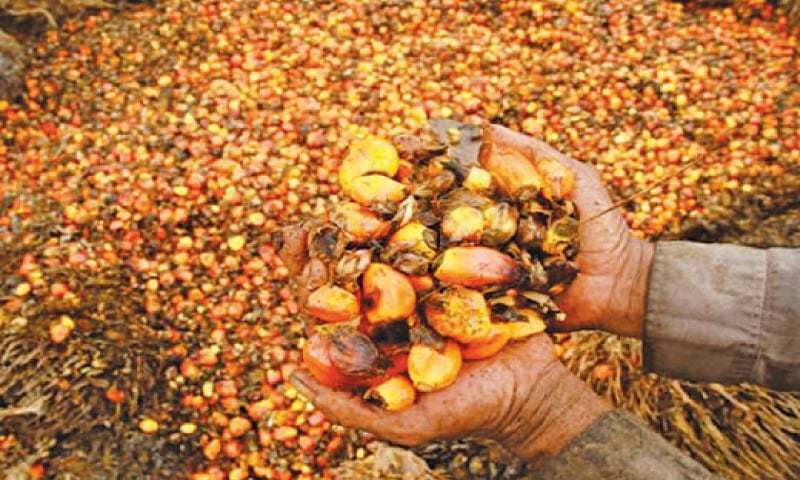 With palm oil imports, including palm kernel oil, spiking by a third to 2.4m tonne last year from 1.6m tonne five years back, Pakistan’s edible oil and fats market is acquiring more significance for the two major palm oil producing countries — Indonesia and Malaysia, which together produce 85pc or 53.3m tonne of the total world palm oil and control 91pc of its international trade of 48.2m tonne. “Traditionally, Pakistan has been a very important market for the entire palm oil consortium. Many years ago when Malaysia was a major producer and exporter of palm oil, we depended heavily on Pakistan,” Dr Kalyana Sundram, the chief executive officer (CEO) of the Malaysian Palm Oil Council, told Dawn during an interview in Kuala Lumpur. He pointed out the consumption patterns in Pakistan were pretty varied like in the rest of the Indian subcontinent with the affluent segments over-consuming oil and fats and the poorer under-consuming, offering sufficient room to Malaysian palm oil exporters for increasing their share here. “Ideally, fat consumption should be at least 25pc-30pc of daily energy requirements of a person. If you factor that along, there is significant room for growth for all oils and fats in Pakistan. And as the economy develops and per capita income increases, one of the first things that the population around the world spends on is food. 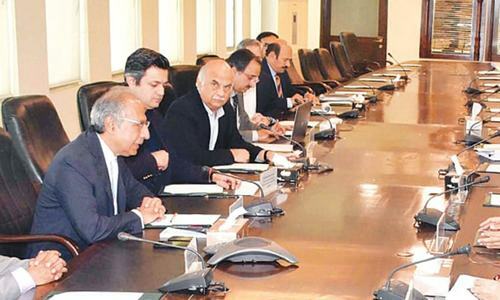 If that happens, you will see a significant growth in total oil and fats consumption in the Pakistani market,” he argued. Once a leading supplier of palm oil to Pakistan, Malaysia has lost much of its share to Indonesia over time. 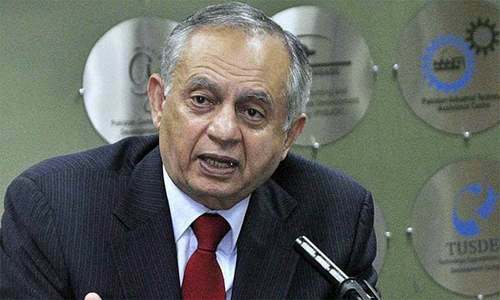 Dr Sundram blames the preferential trade agreement between Indonesia and Pakistan for the decrease in Malaysia’s share in Pakistan’s palm oil market to 25pc-30pc from above 50pc. He saw an opportunity for Malaysian suppliers as Pakistan’s palm oil requirements for industrial applications such as manufacturing soaps, shampoos, cosmetics, detergents, etc will increase as the economy improves and income per capita rises. Speaking about health issues related to palm oil and the recent campaign by the Punjab Food Authority against vanaspati ghee, Dr Sundram said: “Historically, there have always been accusations about palm oil for health and nutrition. “It all started in the 1980s with anti-palm oil campaigns waged by American Soybean Association. So we responded by commissioning health and nutrition studies and clinical trials all over the world including in Pakistan. We did a lot of work at that time with Agha Khan Medical Centre in Karachi and the Armed Forces Institute in Rawalpindi. He continued “the problem that we see in Pakistan is related to vanaspati. Vanaspati is partially hydrogenated. Since the 1990s, there has been growing evidence that if you consume partially hydrogenated fats containing trans-fatty acids — a fat that actually increases the risk of heart disease. On PFA’s resolve for a total liquid oil diet in Pakistan, Dr Sundram pointed out that it wasn’t realistic. “There are world population can be divided into two types: One that consumes liquid oils and the other that consumes solid fats like vanaspati ghee, butter, etc. It is the culinary habits of the population.